is the scenic viewpoint at Surprise Corner. We are so lucky to have this amazing scenery right on our doorstep! 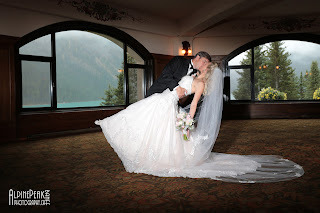 Congratulations to V & S who chose a Rocky Mountain Elopement wedding in Banff.